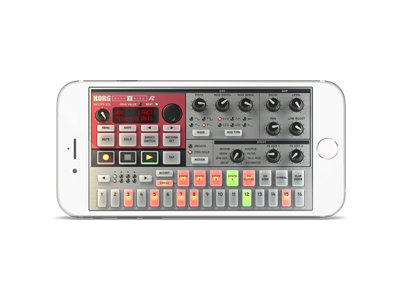 Click here for YouTube videos featuring KORG iELECTRIBE for iPhone. 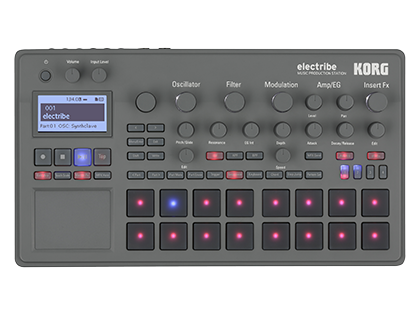 We’ve perfectly replicated the thick-sounding synth engine of the ELECTRIBE-R and its intuitive step sequencer. Now you can instantly obtain extreme tonal changes and powerful rhythms with just one touch. 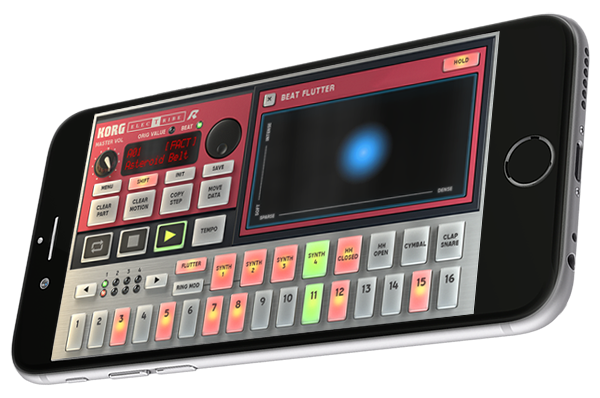 With 64 of the latest preset patterns, 192 from the first-generation ELECTRIBE-R, and 32 template patterns for various genres, this app successfully draws out the full potential of the thick sounding analog beats. 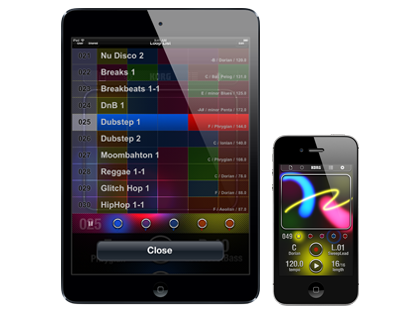 There are approximately 300 inimitable rhythm patterns that you’ll hear only from iELECTRIBE for iPhone. 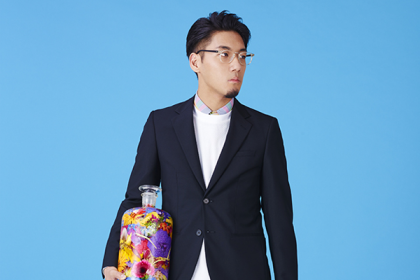 Electro, house, techno, drum'n'bass, dubstep, hip hop, techno pop, and IDM are some of the wide range of electronic music genres that are provided. 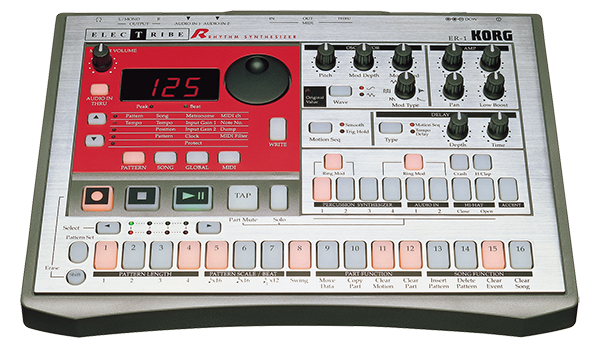 The screen also provides a separate button for the INIT function that lets you immediately start creating beats completely from scratch. 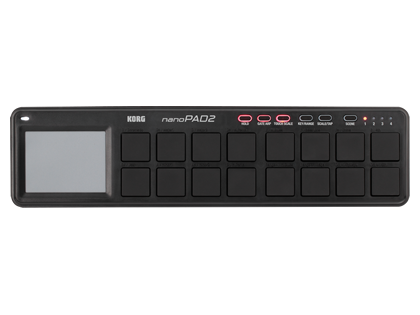 This effectively speeds up the creative process and allows you to create music more quickly. 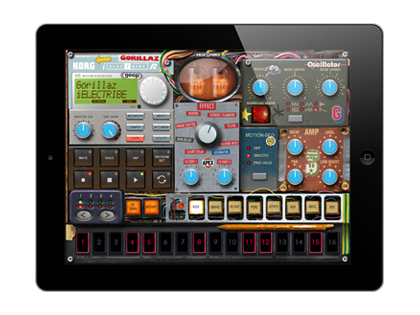 "iELECTRIBE is one of the best drum synthesis apps for the iOS. 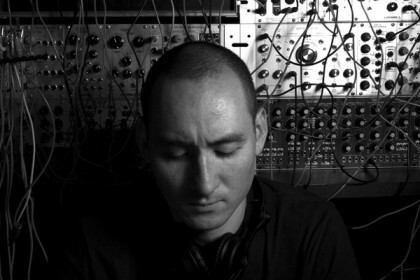 The flexibility and ease of programming your own sounds is amazing! I have created dozens of great drum tracks just using it alone, and the way you can automate effects on the fly is genius! Hours and hours of fun to be had with this one!" 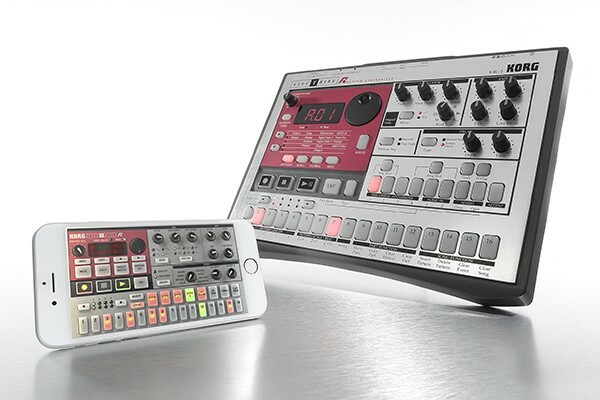 "My first ever synth was the ELECTRIBE S and the second synth I ever owned was the ELECTRIBE R. I am still attracted to the depth and power of a good drum machine very much and so I am happy that iElectribe for iPhone keeps the simplicity and dynamics of the ELECTRIBE series. 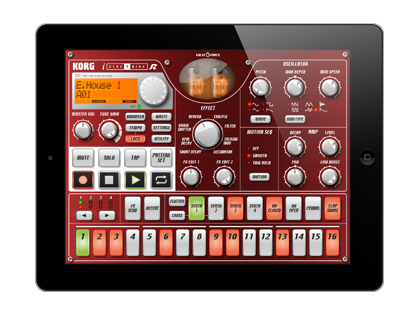 Also, I'm very happy to see that iElectribe retains the decay function of the original ELECTRIBE R."
KORG releases iELECTRIBE, the world's first dedicated iPad musical instrument app! 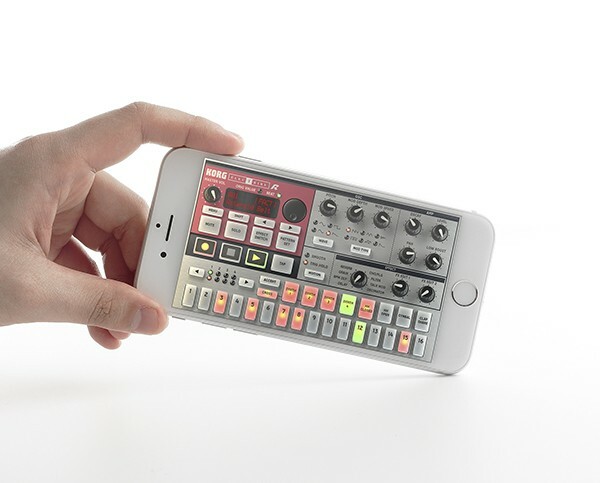 iElectribe for iPhone is available for download purchase from the Apple App Store.